This post is from Ericka Marett, a project manager with Adhere Creative. Here’s her story about finding the right project management software for their digital agency! Go here to learn about how ClickUp can help your digital marketing agency. Anyone who has experienced agency life knows that a good project management system can make or break a project. And though the issues agencies encounter when managing clients may be similar, the ideal solution will depend on their unique needs. Over the years, our needs evolved, leading to frustration over some of the limitations we encountered with what we’d always used. So, we began our quest: we took a step back, rolled up our sleeves, and the great project management software search commenced. Our agency, Adhere Creative, used Basecamp for about 8 years, and for a long time, we loved it! It allowed us to easily communicate with clients, work on projects as a team, and keep due dates in order. However, slowly but surely we outgrew it. Though we’d been building toward a change for a while, the real turning point came when we implemented agile project management. We closed shop for about a week and took a deep dive into sprints, Kanban boards, retrospectives, and so much more. At the end of our week intensive, we emerged a lean, mean fighting machine lead by yours truly, the scrum master (insert evil laugh.) Though we saw a pretty significant increase in our efficiency after implementing Agile, we quickly realized Basecamp couldn’t accommodate our new processes. The first red flag was Kanban. If you’re not familiar with Kanban, imagine a chalkboard divided into several columns that represent phases of a project, such as in progress, client review, and completed. All projects are moved across this board to visually represent the progress of the entire agency. Unfortunately, Basecamp couldn’t accommodate this type of structure, so while we were working on projects in Basecamp we were “moving” projects on a makeshift Kanban we built in Excel. As you could imagine, it was a mess. Simply put, we outgrew Basecamp. The platform is simple to use and cost effective for a budding agency, but as we evolved, it only held us back. 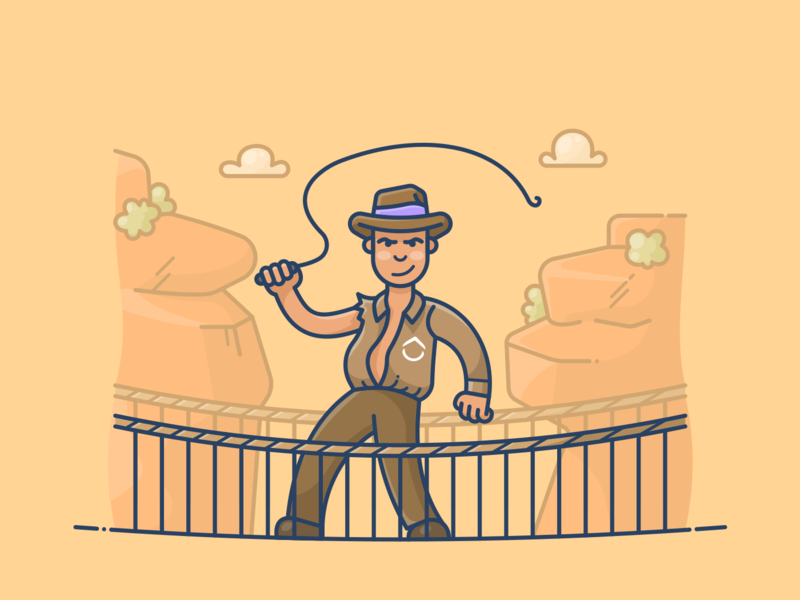 As Basecamp created more problems than it solved, it became apparent to everyone on the team that we needed a new project management platform—and fast. There are hundreds of project management platforms available, and the thought of sifting through them all to find the perfect fit was daunting. So, like any good project manager, I began the task by making a checklist. After the list was created and agreed upon, I moved forward with finding project management software candidates—or as I like to call it, speed dating. With hundreds of options to pick from, these platforms only had a few minutes to keep my interest before I moved them to the no pile. I started the process by searching for “agency project management platforms.” The quick no’s were any software that required a long and expensive customization process, like JIRA and Mavenlink. Next, I knocked platforms off the list if they fell short of the features that Basecamp offered because that felt like taking a step backwards. After a few days, I had a list of about 10 platforms, which was still too large. So from there I scoured the internet for every blog, podcast, and hieroglyphic I could find related to other agencies discussing their project management platform experiences. Not surprisingly, I found a lot of other people disappointed with Basecamp, but I was able to narrow the list down to a promising group of five: ClickUp, Asana, DoInbound, TeamWork, and Flow. With my list in one hand and coffee in the other, I started scheduling demos. Every platform gave me their song and dance, but ultimately it came down to which service provider would fulfill my original list of 15 requirements. DoInbound was a quick cut. At first, the platform sounded like a perfect fit. 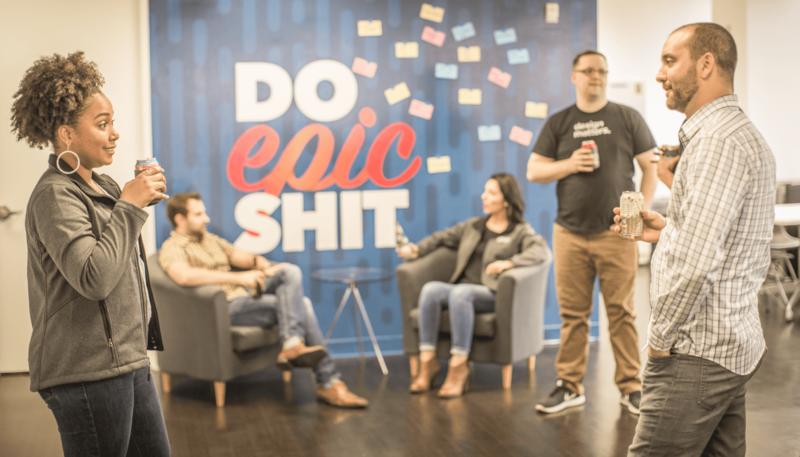 They created a project management platform specifically for HubSpot’s inbound marketing funnel, and as an inbound agency, we were sold. But without the flexibility to integrate Agile components into the platform, it was a no-go. I was excited to learn more about Asana because they had great reviews. What I was not excited about was being blown off. After emailing and calling several times with no answer, they finally informed me that our agency was too small for a live demo and pushed me in the direction of their resource center instead. If the demo experience was any indication of what customer support would be like, I was out. TeamWork and Flow were great options. They fulfilled most the items on my list, but there was one contender that far outshined the others: ClickUp. 1. One of the biggest reasons we love ClickUp is the limitless ability to sort, filter, and group. We have a constantly evolving list of clients, and each client has a large list of projects with tasks a mile long. ClickUp allows you to sort by client, project, tasks, subtasks, assignee, due date, and status. 2. We FINALLY have a Kanban board! ClickUp has a “board” view, which we have adjusted to reflect task statuses. We can now visually move tasks along the Kanban board every morning at our check-in meetings. We’ve taken our project management to an entirely new level. 3. ClickUp updates more than Google’s algorithm. Which, for once, is a good thing. During the demo process, I was told that ClickUp has developers in almost every time zone so they can quickly fix, update, and improve the platform. If there’s something you want to be added to ClickUp, they are more than happy to add it to the list. 4. The inside of ClickUp tasks is a project manager’s dream. Task instructions, files, conversations, start and end dates, time estimates, time tracking, and dependencies all have their own place, which makes project managing more efficient. If you’re looking for a new project management platform, I highly suggest starting the same way I did: by making a list of wants. After the initial list is created, categorize these items by must haves and nice to haves. In an overcrowded industry, the must haves will help you to quickly knock project management platforms off the list. Does this platform fit our current process? Or would it need to change? Will this platform create more problems than it solves? How quickly can my entire team get up and running? Is the platform intuitive or will we need a mile-long user guide? How fast does customer support respond? Does this platform fit the needs of my entire agency or just one department? How often does this platform update or improve? Answers to these questions can be very telling. I also recommend testing one client before moving all projects into your new platform. Testing the hand-off between your project management, design, content, and account director teams can also help to determine if the day-to-day use of the platform will fit your needs. 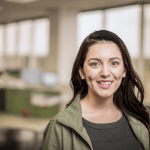 As the Project Manager for Adhere Creative Ericka Marett leads her clients and team towards inbound marketing success. When not creating project plans, she can be found recreating Master Chef in her kitchen.